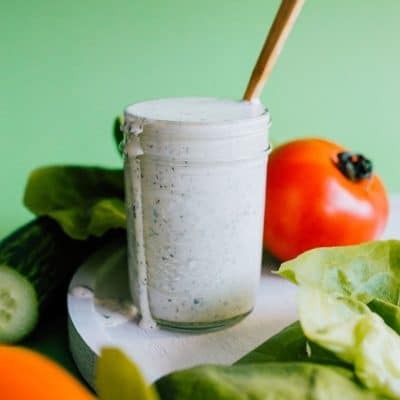 You can make your own ranch dressing at home with just a quick mix of herbs you probably already have in your spice cabinet. 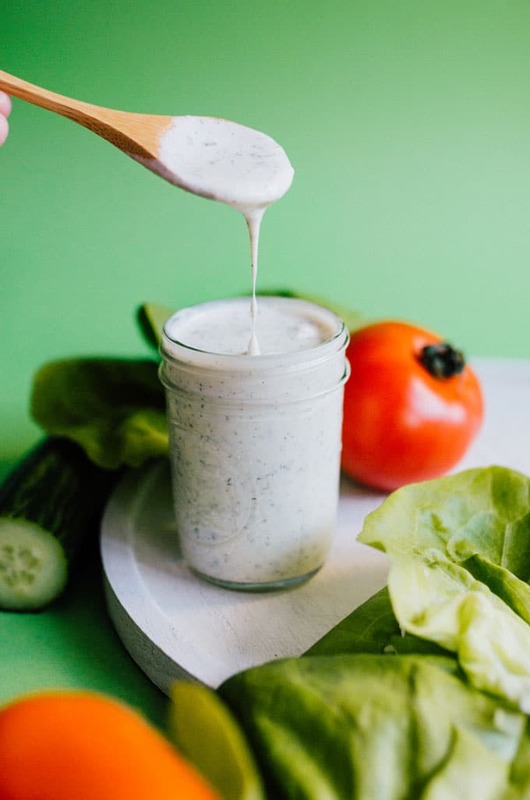 And if that’s not tasty enough, we’re stepping it up a healthy notch and making Kefir Ranch Dressing, full of probiotics and tangy deliciousness! There are some American products we just can’t get over here in Europe that I usually load my luggage up with when visiting the homeland. The TSA agent I encountered on my last trip back from America was definitely giving me the judge-eyes as I fed my carry-on (a 12-pack of mason jars and many bags of Nestle chocolate chips) through the conveyor belt. If he had only seen my checked luggage – filled to the 50 lb limit with Frank’s Red Hot sauce, my favorite Aveeno lotion, maple syrup, and Ranch dressing – his judge-eyes would have rolled back in his head. But with my stash of American products beginning to run low, I’ve had to start either a) learning how to live a life without them or b) learning to make them. In the case of ranch dressing, we went with option b.
Homemade ranch dressing is actually incredibly easy. 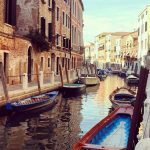 It took a bit of trial-and-error to get the proportions of herbs just right, but I’m sharing the secret with you today! And the other secret? 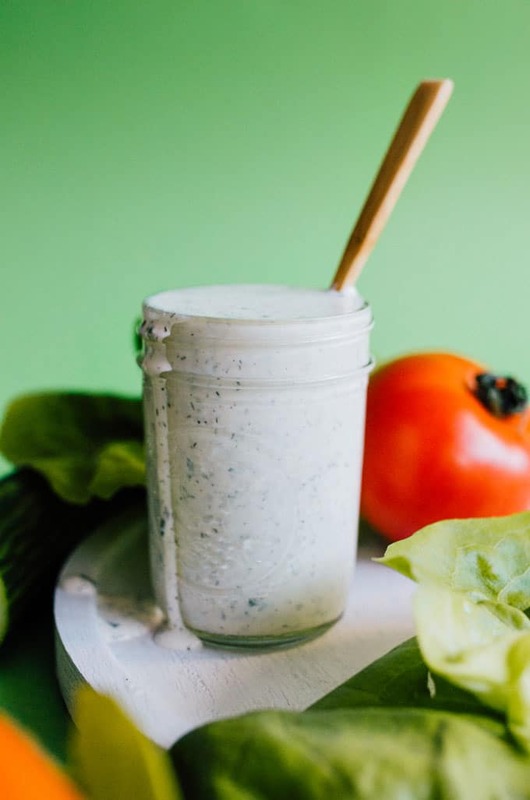 (that you probably figured out from the name of this recipe…) This ranch dressing is made with probiotic-filled kefir! 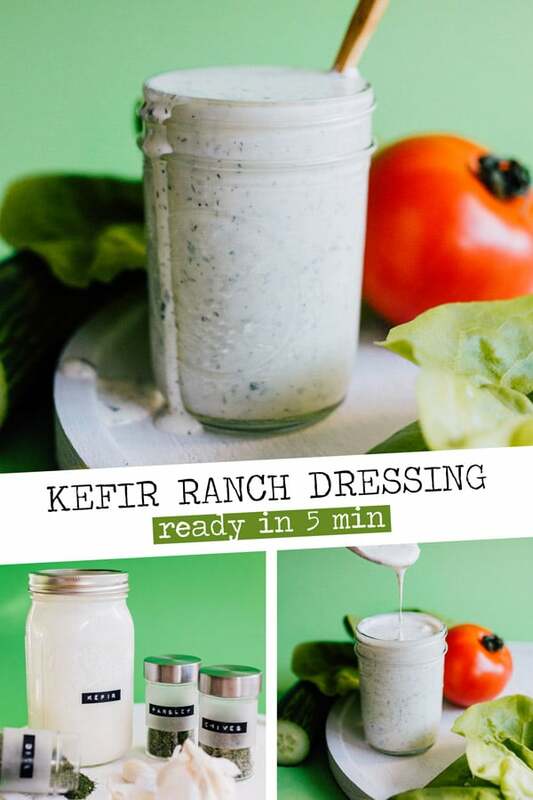 Our kefir ranch dressing replaces the sour cream that you’ll usually find in ranch with creamy, tangy kefir (which, by the way, you can also make really easily!) If you don’t have kefir on hand, plain Greek yogurt also works wonders in this ranch recipe. 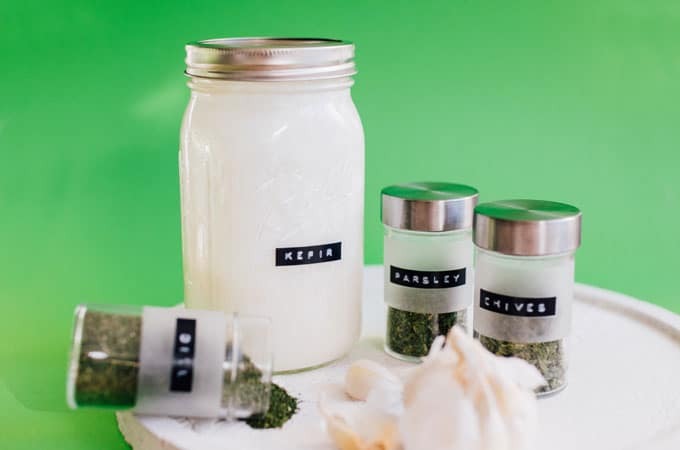 You can make your own Kefir Ranch Dressing at home with just a quick mix of herbs you probably already have in your spice cabinet. 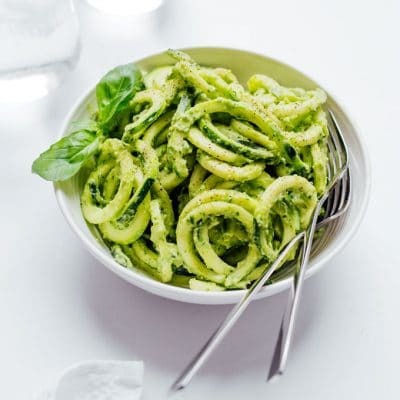 Combine all ingredients in a bowl until evenly mixed. 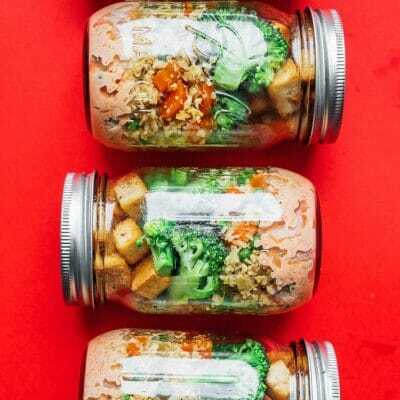 Cover and let flavors blend in the fridge for 30 minutes before serving.